Page last edited 2009-07-19 15:13:54 (version 5). 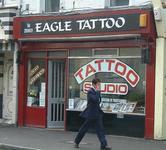 Bob Eagle's Tattoo Parlour is the place to get your tatts done in Oxford. 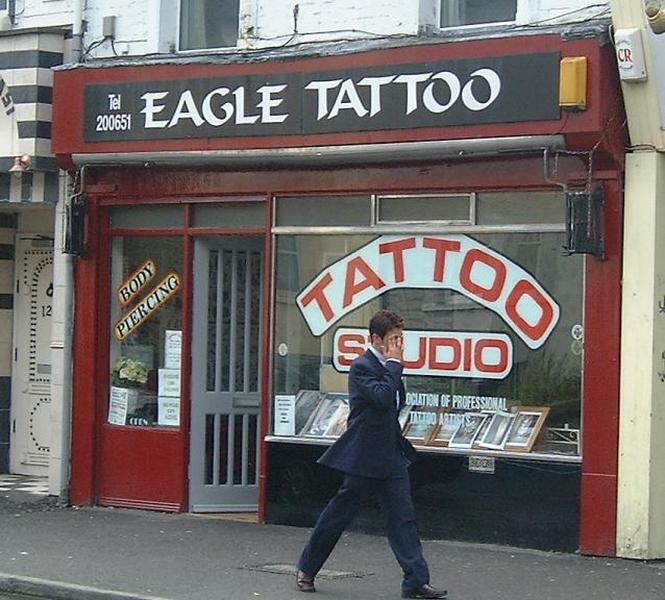 Bob "Eagle" Smith has many years of tattooing experience and I've never known anybody not to be happy with their tatt. There's plenty of flash available for you to peruse, and he's happy to discuss any idea you have. Bob Eagle's is also home to Needletree piercing. Last edited 2009-07-19 15:13:54 (version 5; diff). List all versions.